The Court Martial has today released Col. Ndahura Atwooki on bail with strange conditions. 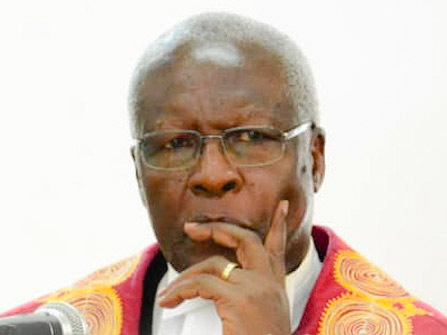 In a short ruling read by Lt. Gen Andrew Gutti the chairperson of the Makindye based court said Ndahura has to report once every month to the registrar of the court martial. 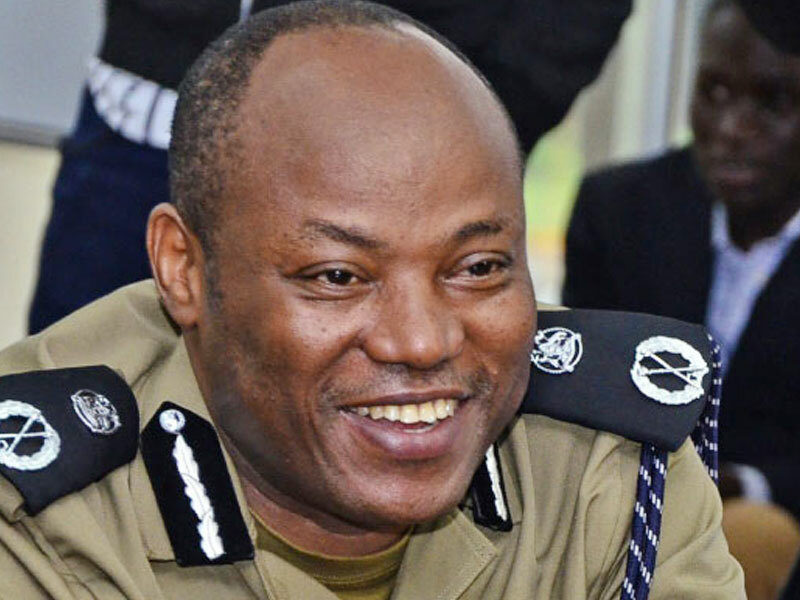 The court also ordered the former Police Director of criminal intelligence not to move beyond Kampala and Wakiso District without the permission of the court. He was also ordered to pay a bail fee of shs10m and his sureties were told to pay shs5m not cash. The judge noted that the court was convinced with the bail requirements he based his application. The sureties Ndahura produced included: Gen. Apollo Kasiita, Col Francis Kashaka, Col. Wilson Kaleba and Honourable Donozio Kahonda. The court further found out that Ndahura is suffering from deadly diseases like blood pressure and diabetes. Ndahura confirmed to court that he is very determined to fulfil the conditions set by court for his bail application. Ndahura is among the 26 police officers who were jailed on criminal charges which include failure to protect weapons. He is charged with his former boss Gen Kale Kayihura, the former Inspector General of Police who failed to attend court without any reason. Kayihura was expected to appear before Gen Gutti so that new charges which include repatriating Rwanda nationals illegally can be read to him. 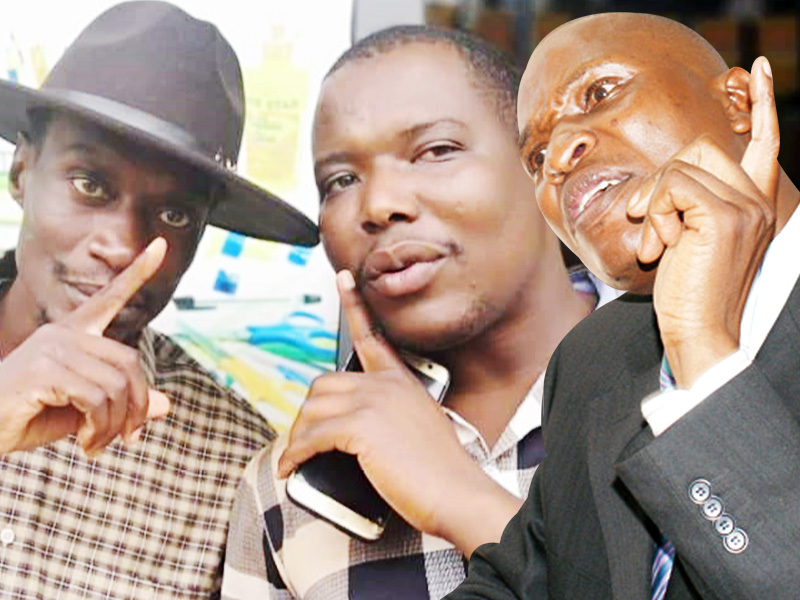 Kayihura’s file was read but it was taken back. The court then read former boda boda 2010 boss Abdallah Kittata’s file. Edson Karuhanga, one of Kayihura’s lawyers from Kampala Associated Advocate come to court, stood at the back for few minutes and moved away. Some people tried to talk to Karuhanga but he quickly sped off in his car. Information obtained from various security sources by the Grapevine shows that the pencil thin general is suffering from a deadly disease. 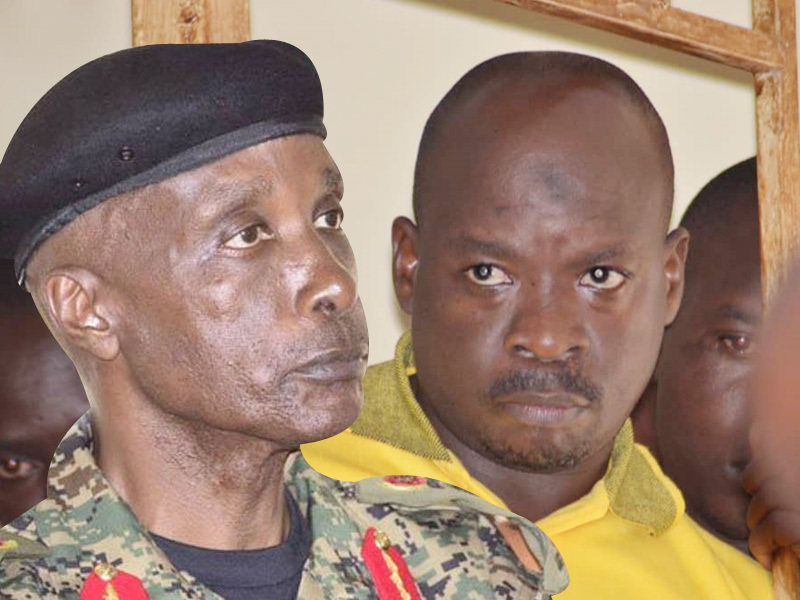 Back to the hearing of Kitatta’s case, the court martial got a testimony from a one Joel Kibirige, the former boda boda 2010 Lubaga Division boss. 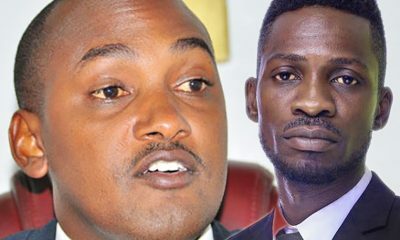 Kibirige testified that Kitatta was not the boda boda 2010 boss but he was just their patron. 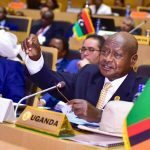 He said that they decided to appoint Kitatta to hold their office of the patron because of the connection and love he had for president Yoweri Museveni, the chairperson of the NRM party. 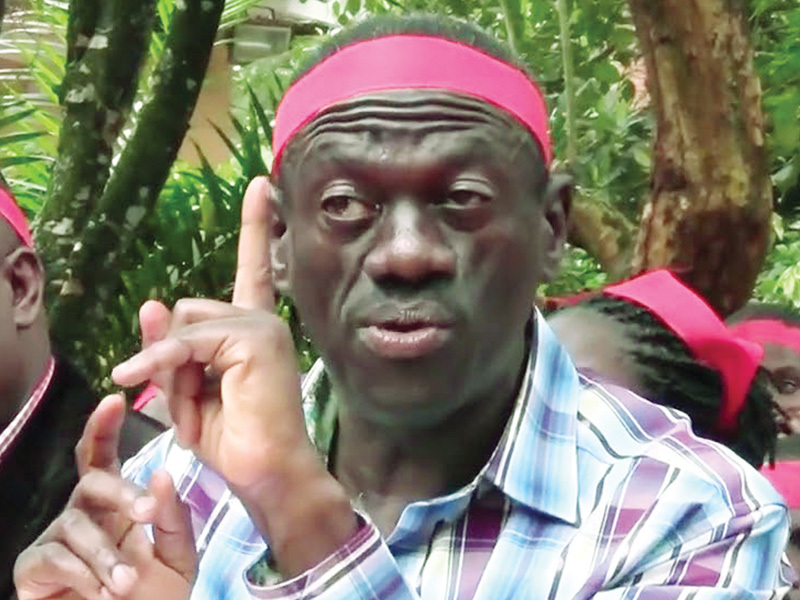 He said when boda boda riders were living in fear because government was on their neck and wanted to evict them from the city, they decided to contact Kitatta who was highly connected for help. He further told court that Deus Kananula was the chairperson of bodaboda 2010 and his offices are found at Kawempe division, a Kampala suburb. 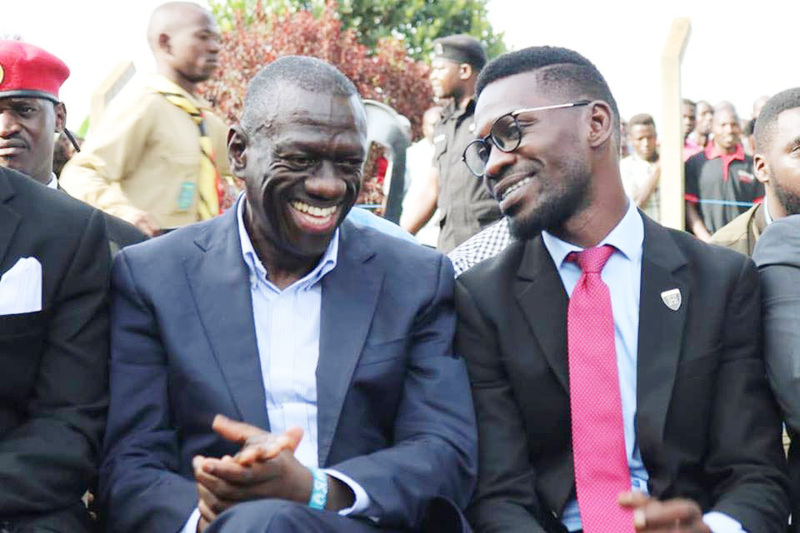 He said that Kitatta helped them get financial assistance from the president when he met them at Mengo Secondary School. He said that the main role of boda boda 2010 was to Mobilize support to NRM party. The hearing of the case is still on going.